A recount is underway in regard to the 2016 Bass Lake mayoral election. A recount petition was submitted recently by members of the Uncommon Law Party. 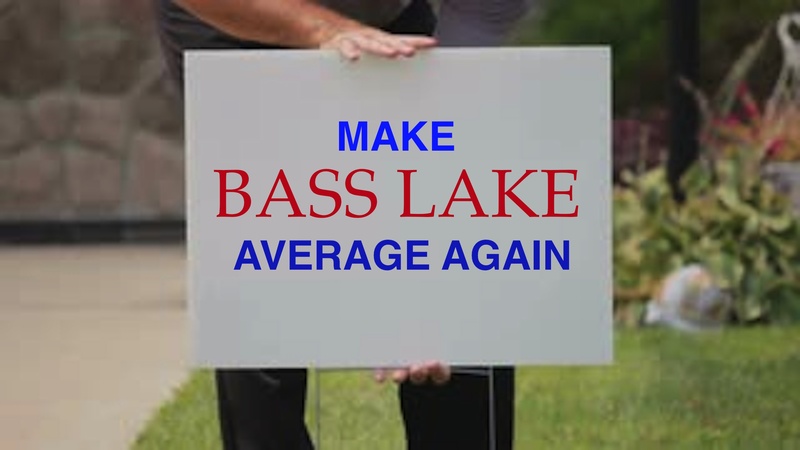 The goal, per the party, is to verify an accurate vote count in the election of Forrest Bunkard as mayor of Bass Lake, said party member Penelope L. Vankin. “What do you think ‘re-count’ means, huh?” Vankin said. Bunkard, 48-ish, defeated self-appointed mayor Carolyn Shee in the November election. Bunkard, reached by text-message at his home, seemed annoyed, but largely unfazed, by the turn of events, perhaps because he had just awoken from a nap. Overseeing the ballot-check is town clerk Olden A. Goodway, who claims this is the first direct challenge of local voting results since at least the early-1990s. Bunkard was unofficially sworn-in as mayor last week at a Bass Lake Town Council meeting. But town bylaws allow up to 30 days — or more — for “disputes of protocol,” Goodway said.